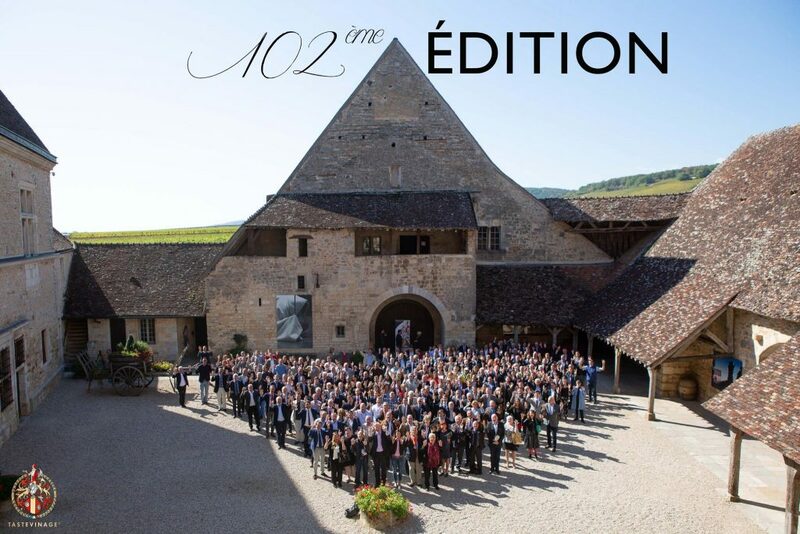 On Friday the 28th of March 2018, the 102 TASTEVINAGE was held at the Château du Clos de Vougeot. 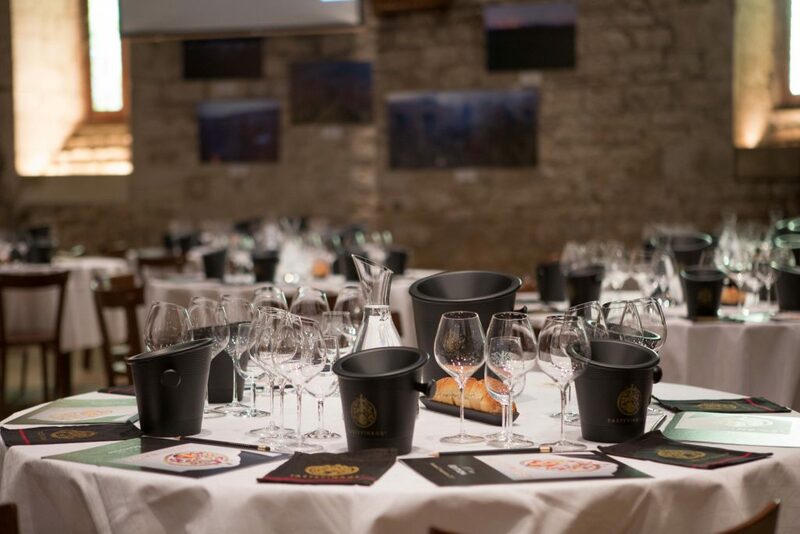 252 expert wine-tasters gathered in the Great Cistercian Cellar to select those wines most representative of their appellations and vintages. 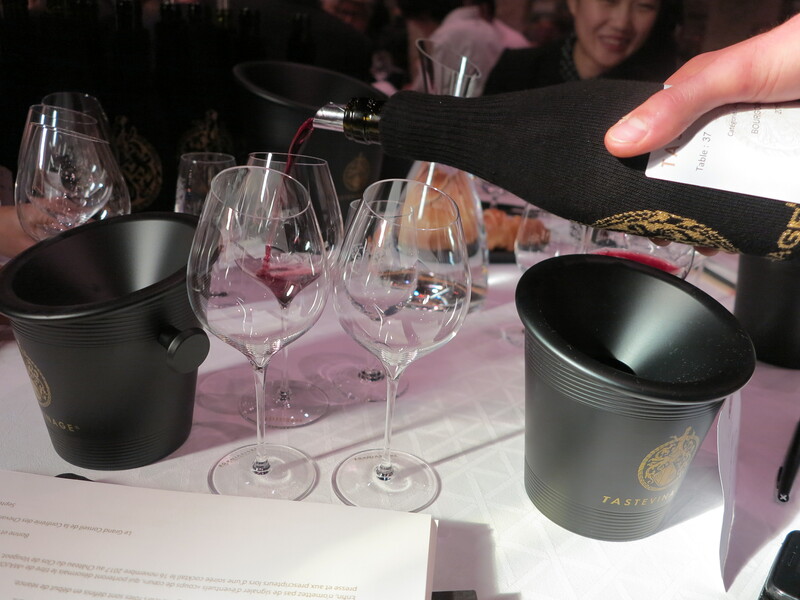 During the course of this spring wine-tasting, chaired by Christine AVELIN, Chief Executive Officer of FranceAgrimer, 557 wines of every sort were presented – white, red and sparkling – and scrutinised by past-masters in Burgundy wine-tasting. The results of the 101st Tastevinage have now been announced. To consult them just click here.